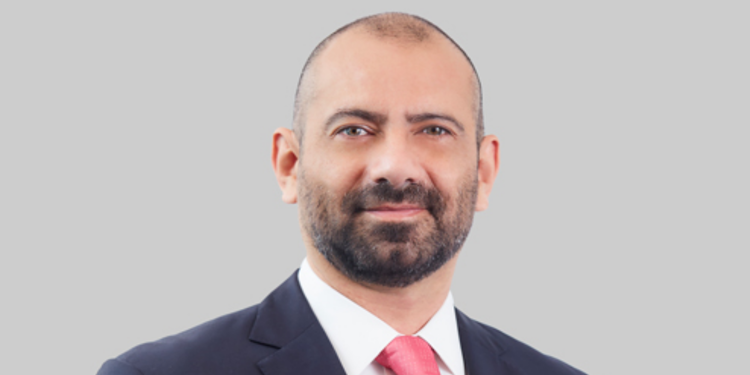 Payet, Rey, Cauvi, Pérez Abogados in Peru has hired a partner to lead its arbitration practice. Mario Reggiardo joins the firm from Bullard, Falla, Ezcurra +, taking its partner count to 17 in total. The firm announced his arrival on 15 March.